Learn the details of these two important forces and several great routines from Steven Youell who has mastered these two moves. This ebook is photo illustrated and teaches you every nuance. 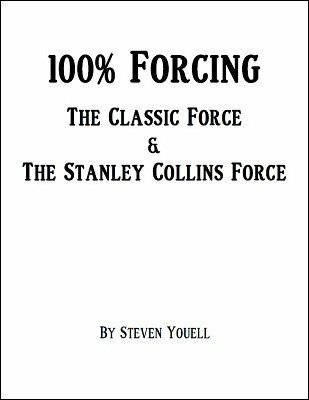 Can the Classic Force Be 100%? 1st edition 2017, 32 pages.